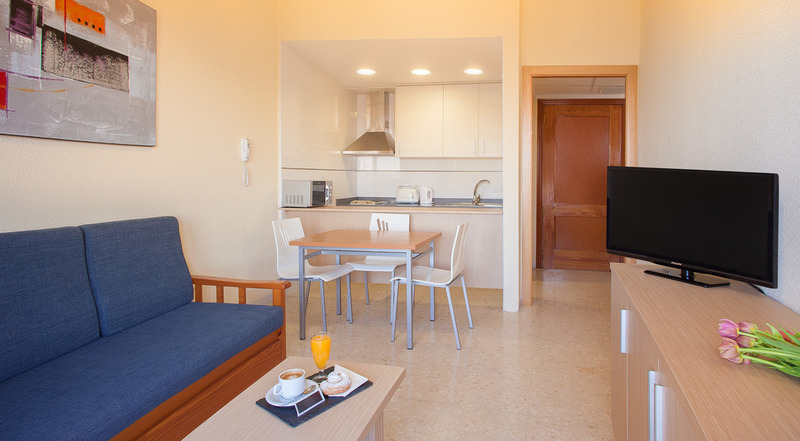 Our hotel is integrated in the characteristic urban landscape of the city of Benidorm. Our comfortable and functional rooms have everything you need for a comfortable stay.. Recently renovated.